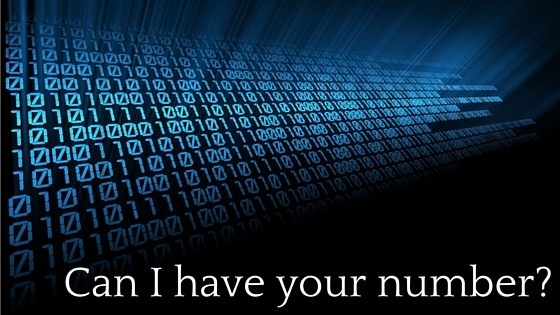 Can I have your number? | What Gives??? 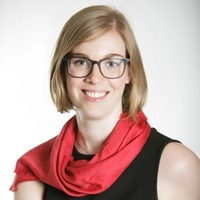 This entry was posted in Annual Giving, Data, Fundraising - General and tagged cost, data, expenses, investment, results, total dollars by Maeve Strathy. Bookmark the permalink. Pingback: Guest Post: Three Strategies to Improve Donor Retention | What Gives??? I am a web designer and great writer and would like to contribute an article to your site.